So you're a special education teacher! You have your elementary class and now you have all these students to teach to read. Now it comes to deciding and choosing what reading materials you will use with your kids. How do you pick what to use for your kiddos? 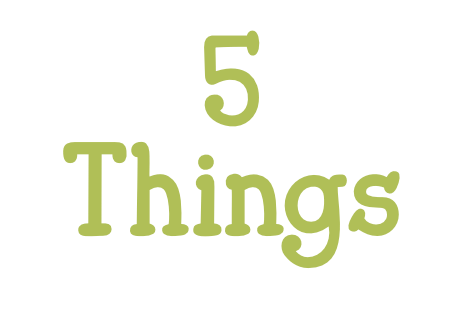 Here are 5 things to consider when choosing reading instructional materials. Look at your kids' needs. What type of learners are they? Know your students! What type of disabilities and skills do your students have? Are they good at memorization? Do they lack phonetic skills? Are they strong in vocabulary? Can they read words fluently? Do they grasp the meaning of the content they read? Do they require extensive repetition to grasp concepts? Are your students good at word calling(i.e, reading the word but not knowing the meaning)? Keep these answers in mind when you select your materials. 2. Assess your students if you don't know the answers to these questions. This assessment could be formal or informal. I usually started by administering a sight word test. This can be as easy as a checklist of the sight vocabulary your students need to learn. I frequently used Dolch or Fry, but sometimes I was required to use our districts word lists. Completing an assessment such as this can give a great picture not only about what words they know but how they approach decoding words. 3. 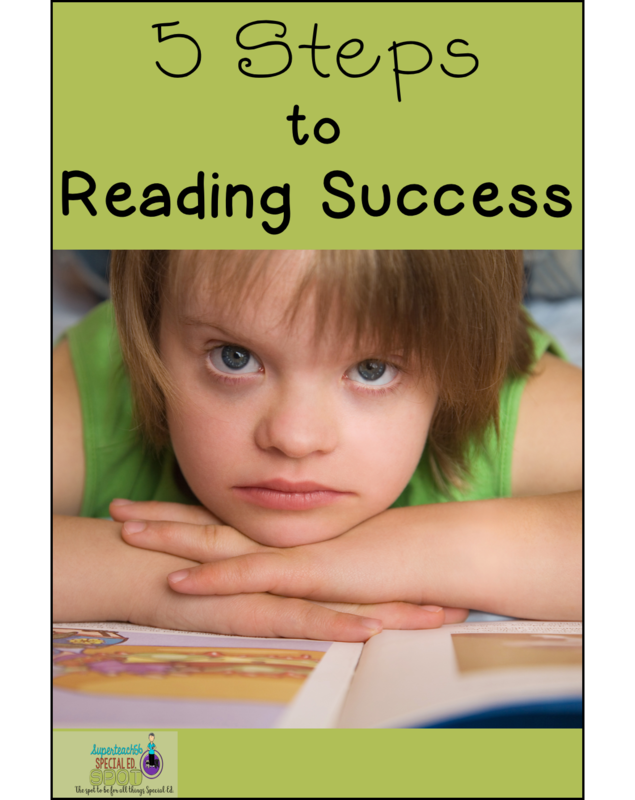 Look for the reading components that match your student needs. What do you need the materials to include and focus on? 4. Consider that fluency, comprehension, vocabulary, phonics and phonemic awareness are crucial components of any reading program. They all play an important role in a good reading course. 5. Look at each student and determine what area(s) they need to focus on the most. Decide which series, programs will answer each students needs the most. Let's look at just a few of the more common reading programs available that you could consider using. Great for kids with good memorization skills. This is an excellent program for students with special needs as it provides repetitive lessons that can be a valuable teaching strategy when working with kids with special needs. In my experience, Edmark works well with kids that learn whole words better than phonics. I love the direction cards, the repitition and hand on materials in this program. They have take home materials and extra practice worksheets. Edmark also includes a technology portion of the program which can be helpful for kids needing reinforcement. The Edmark materials includes easy to use data sheets that work well to keep track of what lesson the student is on but also words missed in each lesson. These also serve as a great way to record data. Edmark is great for kids needing an instant gratification that they CAN READ. PCI Reading Program is a superb choice for kids needing to work on transition from individual words to sentences and comp. This research-based program focuses on teaching sight words not only from the more common Fry and Dolch lists but it also incorporates real world words. Integrated in these materials are sight word lessons presented through repitition followed by hands on practice. By the time the students complete just level 1, they have mastered 140 sight words. One of the great things about this program is the way they introduce 5 sight words which are quickly followed by stories that enable the kids to practice the previous 5 words plus others they have learned before. This is a wonderful methodical program that focuses on decoding and comprehension. It is geared to start at 3rd grade. This program has a great comprehension strand. It focuses on writing it thinking it and speaking it. The decoding sportion emphasizes vocabulary and structure of language. This another great product with detailed progress and data tracking all built into it. This program encompasses not only reading but writing, language and spelling as well. The presentation of this program is highly scripted and some people have experienced difficulty with it, but I found it highly functional as the student could predict the questions. Spell Read focuses on phonological fluency and reading fluency. It is a 1-year program for students that are 2 or more years behind in reading level. This program is a highly structured sequenced program that helps students learn sound knowledge, how to analyze sounds and how to blend them. The questioning technique of what is read in the program helps ensure the students are comprehending what is read. The written responses to what is read augment the synthesization of decoding and comprehension in this great program. There are many restrictions we experience in the selection of materials to use with our kids. Sometimes our school boards dictate what we must use. We sometimes must heed the direction of our building administration or Special Education department. I have often found in my experience of material selection that if I have the research to back it up, they are often open to listening and considering of new materials. What programs do YOU use in your classrooms? Share your favorites.